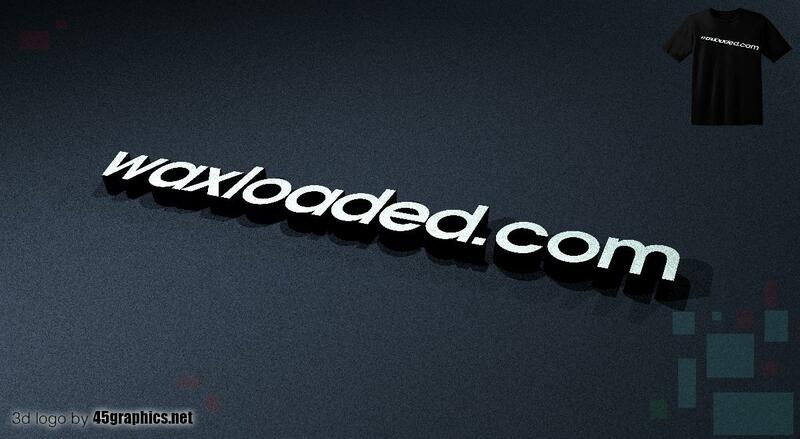 I will be giving you some cool hints on waxloaded about hacking of wifi both on PC and Android phones. This post is mainly to revealed to you on how to hack WIFI on PC though this entails more tactical technics and method to go about it and one must be very careful on how you use this tools you will be operatinv when the hacking process is taking place.. So guys you just need to stsy focus as i give you all the details you will be need I v. Let's get to work. I will be specific and not going into details on how to hack wifi within the transmission radius. This makes them vulnerable to attacks. Hotspots are available in public places such as airports, restaurants. We will also look at some of the counter measures you can put in place to protect against such attacks. WEP CRACKING: This is the process of exploiting security weaknesses in wireless networks around the transmission radius and gaining unauthorized access to the network. WEP cracking refers to exploits on networks that use WEP to implement security controls. CRACKING WIRELESS NETWORK WEP/WPA: It is possible to crack the WEP/WPA keys used to gain access to a wireless network. Doing so requires software and hardware resources, and patience. We will provide you with basic information that can help you get started. 👉 It is a Linux based security operating system. It is developed on top of Ubuntu. Backtrack comes with a number of security tools. Backtrack can be used to gather information, assess vulnerabilities and perform exploits among other things. Cracking wireless network keys requires patience and resources mentioned above With your technicality. 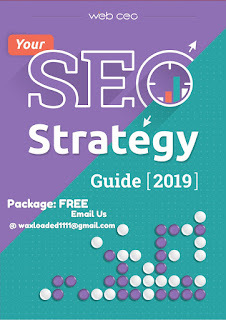 👉Be within the target network’s radius. If the users of the target network are actively using and connecting to it, then your chances of cracking it will be significantly improved. 👉Sufficient knowledge of Linux based operating systems and working knowledge of Aircrack and its various scripts also increase such chances. 👉Patience in cracking the keys may take a bit of sometime depending on a number of factors some of which may be beyond your control and encounter during the process. Download Aircrack– network sniffer and WEP cracker. WPA CREAKING: WPA uses a 256 pre-shared key or passphrase for authentications. Short passphrases are vulnerable to dictionary attacks and other attacks that can be used to crack passwords. The following tools can be used to crack WPA keys. Ensure that the Decoders tab is selected then click on Wireless Passwords from the navigation menu on the left hand side. Click on the button with a plus sign. Assuming you have connected to a secured wireless network before, you will get results similar to the ones shown below. The decoder will show you the encryption type, SSID and the password that was used. 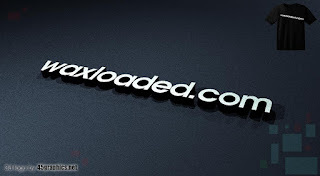 Note: Waxloaded Blog is not responsible for any illegal hacking users might get themselves into as this is illegal in some countries and Nigeria.